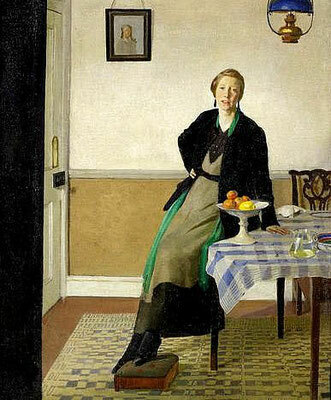 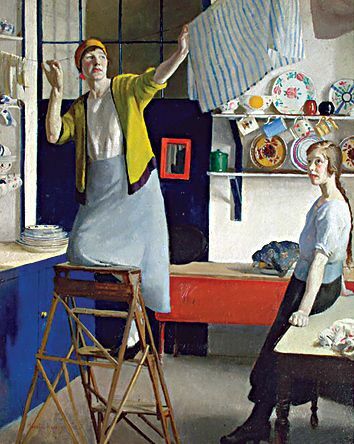 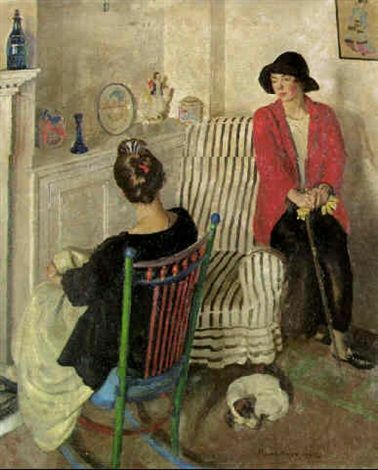 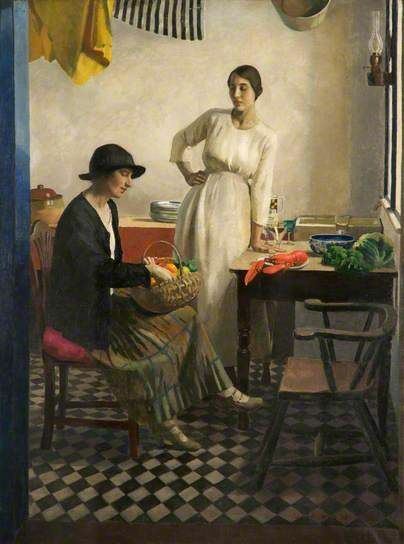 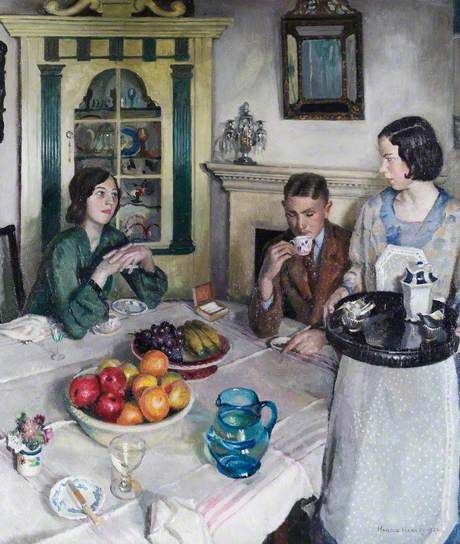 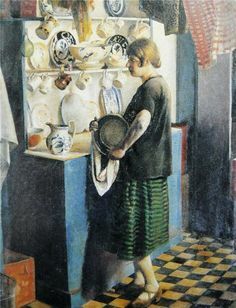 Works by the Cornwall-born painter Harold Harvey (1874-1941) look, in a pleasant way, staged, like filmstills or scenes from a play. There seem to be whole stories behind what you see. Beside this, I love their clear colours and composition. And I think it will be clear by now that I love art with such everyday subject matter as this.